Alison is a Partner in the Banking and Real Estate Finance Team. 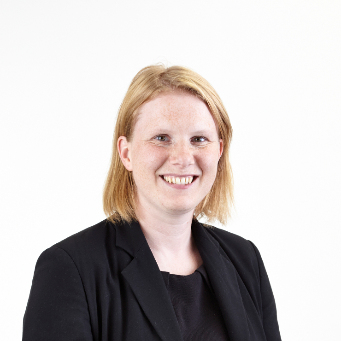 Alison has been in practice for over 15 years, working in two national law firms prior to joining Kuits in 2011. Alison specialises in acting for mainstream, challenger and private lenders in a variety of situations in connection with the acquisition or remortgage of property, including development land, investment property commercial and residential portfolios, hotels, care homes and other leisure properties. She has considerable expertise in the more complex property lending transactions, including lending to trusts and off shore borrowers. Her clients include Cambridge & Counties, Aldermore Bank Plc, Lloyds Bank, RBS, Atom Bank and Santander. Alison also takes an active role in recruitment of trainees to the firm and development of the trainees when they join Kuits.